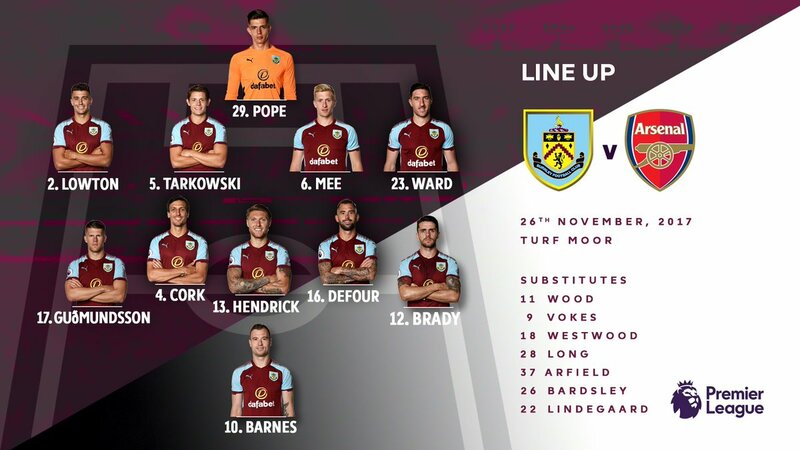 Burnley's injured goalkeeper Nick Pope has revealed a phone call from England boss Southgate lifted his spirits during rehabilitation. Anthony Martial's third goal in three games earned Manchester United an important win away to a resolute Burnley side. The Burnley juggernaut rumbles on after beating Bournemouth away from home and leapfrogging Spurs into 6th. A late Alexis Sanchez penalty downed a resilient Burnley and moved Arsenal above Spurs and Liverpool up into fourth.